Atherosclerosis is a chronic vascular disease which affects multiple organs including the heart, brain, kidneys and peripheral vessels. The Ministry of Health Malaysia has recognized this as a number one killer disease in our country. To tackle this real threat posed by atherosclerosis, many countries have established their respective national atherosclerosis societies. In fact, there are also regional associations (eg. Asian Pacific Society of Atherosclerosis and Vascular Disease, International Atherosclerosis Society). The National Heart Association of Malaysia felt that it's about time we set-up a Malaysian society and have elected Dato' Dr Khoo Kah Lin as the Protem Chairman to establish this new subsociety. Atherosclerosis is a multi-disciplinary condition which not only involves cardiologists, but also the neurologists, endocrinologists, pathologists and family physicians. 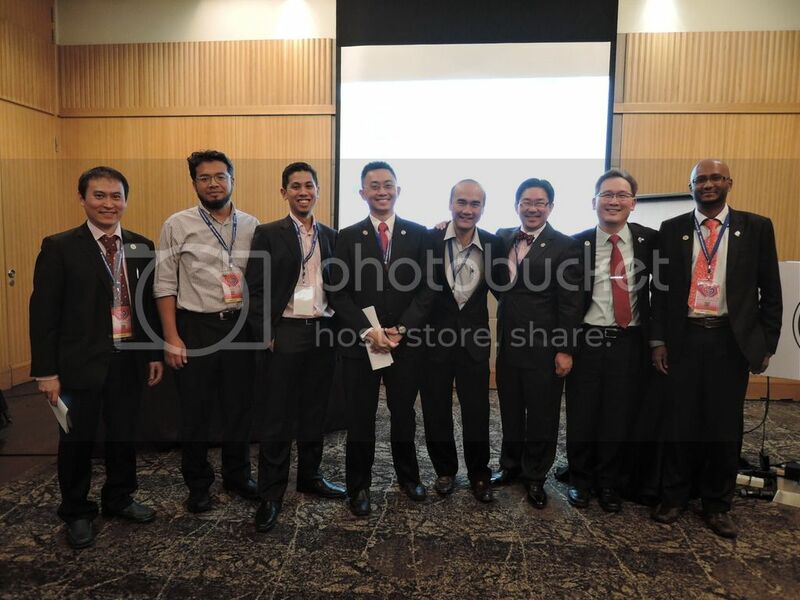 On 13 April 2013 the inaugural meeting of the Malaysian Society of Atherosclerosis was held at Le Meridien Kuala Lumpur where the Protem Committee were elected to chart the future of this subsociety. The ACC’s Global Dyslipidemia Hub provides informative resources and research for physicians and other health care providers with the goal of improving outcomes for their patients with dyslipidemia. The ACC provides a variety of educational formats to suit your individual learning preferences and styles. Click here for more information. Interested to join MSA membership? To apply for MSA membership, you will have to be a NHAM member. Not a member yet? Click here to join. Click on the link below to download MSA registration form; joining fee is a one-off RM 20.00 - get in touch with the secretariat for more info.